You can make a difference. Help keep this garden park maintained and sustainable for our community. Sign up for our mailing list to receive notices about upcoming garden work parties and educational events. Your donation help us purchase supplies and materials to build and maintain the park, and create educational opportunities related to the garden. Donate to our park! 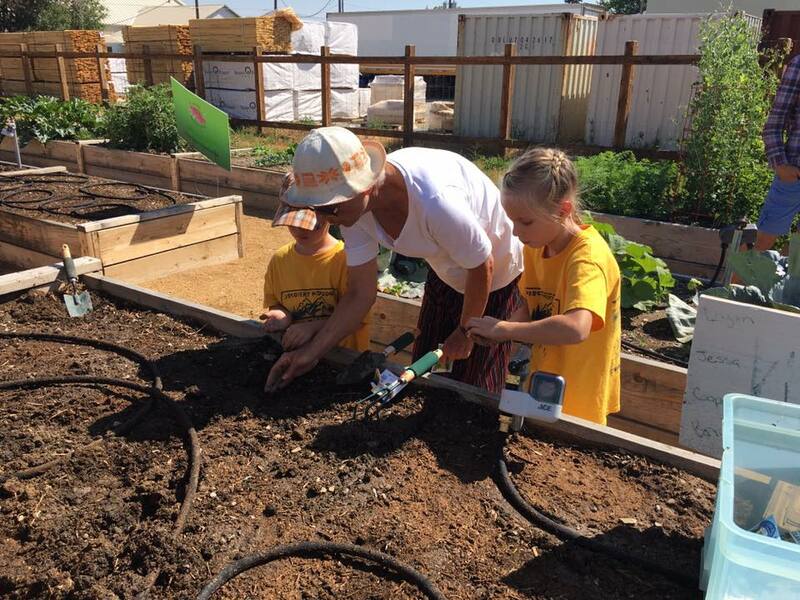 Sign up to garden an individual plot and cultivate food for your family and friends. We encourage donations to Helena Food Share as well! Contact Helena Community Gardens for more information. Join us in a variety of opportunities, from picking up a shovel, to planting flowers, from hosting tours of the garden to participating in our fundraising efforts. We need your help! Would you like to host an educational workshop or bring your class for an engaging field trip? Fill out our Host a Workshop form and we will put you on our calendar.